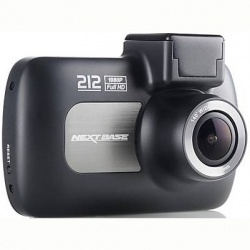 Recording in flawless high definition with high sound quality, the camera captures footage in crystal clear visual quality, capturing every detail for unmistakable clarity. The wide angled lens offers a panoramic quality so that the camera captures footage from every angle, ensuring that you don’t miss a thing. What’s more, the built-in IR lights allow for supreme night time recording so that you can be sure of seamless recording at all times. With built-in motion sensors, the camera begins recording as soon as the vehicle is in motion, letting you get on with the important task of driving without having to fiddle with complicated settings. Looped recording means that the video footage is recorded continuously, meaning that video recordings will stop when the vehicle is stationary and continue from the same place when in motion. 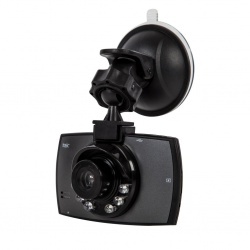 With it’s compact, lightweight design, the Car Cam features a durable mount with suction pad to quickly and securely attach the camera to your windscreen without obscuring your vision. Plugging in to the cigarette lighter of your car, the camera couldn’t be simpler to charge, with the universal plug making it simple to move the camera from vehicle to vehicle. With an all-new design, the 212’s Powered Magnetic Click&Go Mounting system uses magnets and powered touch points in the mount, allowing the dash cam itself to be free from wires, making instant removal and re-application of the device simple and quick – the ultimate in convenience. 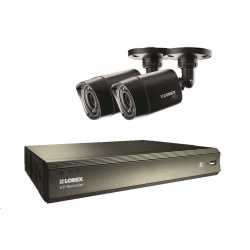 GuardCam is a complete all in one PIR Floodlight,camera,speaker,and DVR system.